-- This year's U.S. Open marks the 50th anniversary of Jack Nicklaus' beating Arnold Palmer to win his first major title. 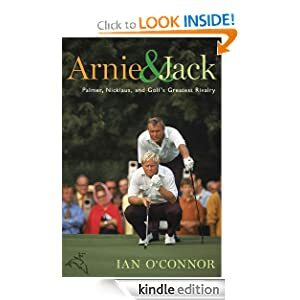 Ian O'Connor skillfully captures their decades-long rivalry, from clubhouse to boardroom, which transformed each into an American icon and drove golf to the great popularity it enjoys today. 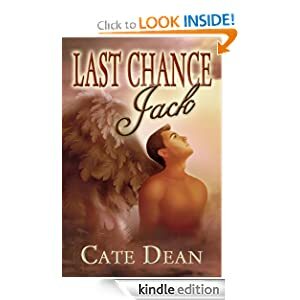 -- Jack is a guardian angel. A guardian angel who has failed every single assignment. For the past hundred years. 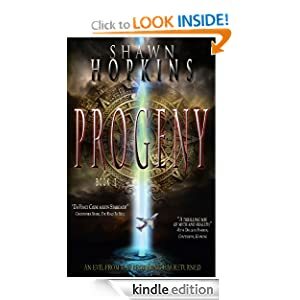 Now he has been given his final assignment, and he has one last chance - one chance to prove himself, one chance to change his fate. But there is a catch: the assignment can't see him, unless he can find a way to break through, a way to touch her. Only then can he even begin to help her. -- Jordan O'Malley has everything she ever wanted: a job she loves, a beautiful home, and a dependable boyfriend. When her life unravels after a breast cancer scare, Jordan decides to join her wildest childhood friend in San Francisco and track down her drifter brother, Cam, who harbors secrets of his own. When Cam suddenly flees the country, Jordan follows, determined to bring him home. Her journey takes her to the farthest reaches of majestic Nepal, where she encounters tests--and truths--about love and family that she never could have imagined. 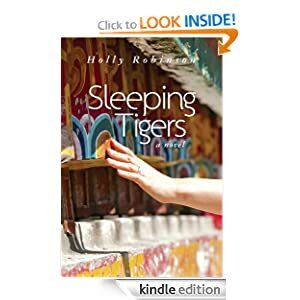 Funny, heartbreaking, and suspenseful, Sleeping Tigers reminds us all that sometimes it's better to follow your heart instead of a plan. -- It has been months since John Carter's estranged brother, Henry, has gone missing. When last heard from, he was sailing off to Bermuda in search of an author whose books deal with the esoteric traditions of past ages. Reluctantly, John joins Henry's old Special Forces Teammates on a trip to Bermuda, hoping to discover the truth behind Henry's disappearance. But not all is as it seems in Bermuda, and the puzzle that awaits John on the small island paradise will prove to be more sinister than anything the world has seen in a very, very long time. ...that the WORLD might survive its revelation. ⋄ What is the best way to maximize my garden space? ⋄ How do I get started growing food to sustain my family? ⋄ Can I grow vegetables inside my house? ⋄ How can I tell if my vegetables are primed for eating? ⋄ Will I really save money by growing my own? You will find affordable tips on how to plant and harvest more than thirty common vegetables, from spinach and eggplant to corn and beans. Abbott’s expertise shines on planting, fertilizing, watering, weeding, and troubleshooting. 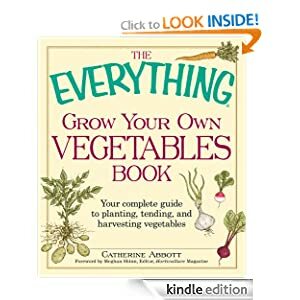 This book has everything you need to grow fresh, delicious veggies in any climate, any time of year! Make sure to check the email address you used for freebie hunting daily to see if you need to click on a confirmation link to receive your sample.